SOLD OUT UNTIL UPCOMING 2020 VERSION. 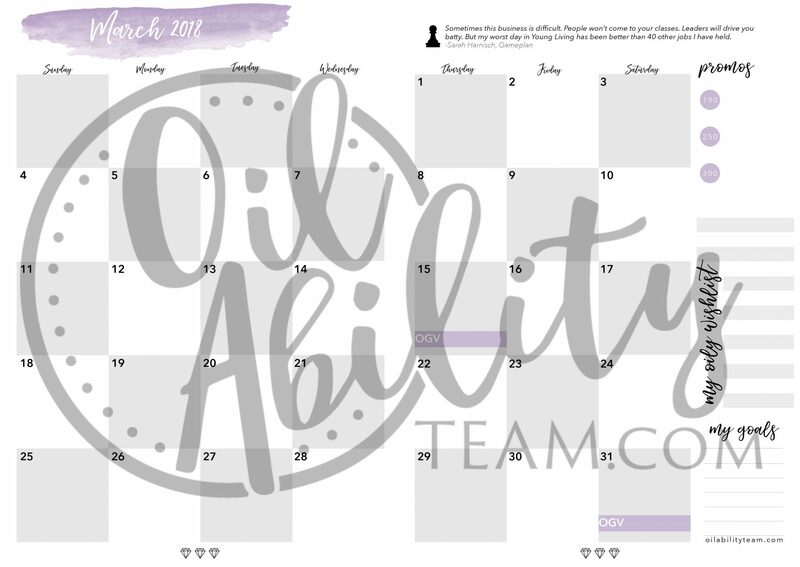 This is the spiral bound pre-printed Planner. 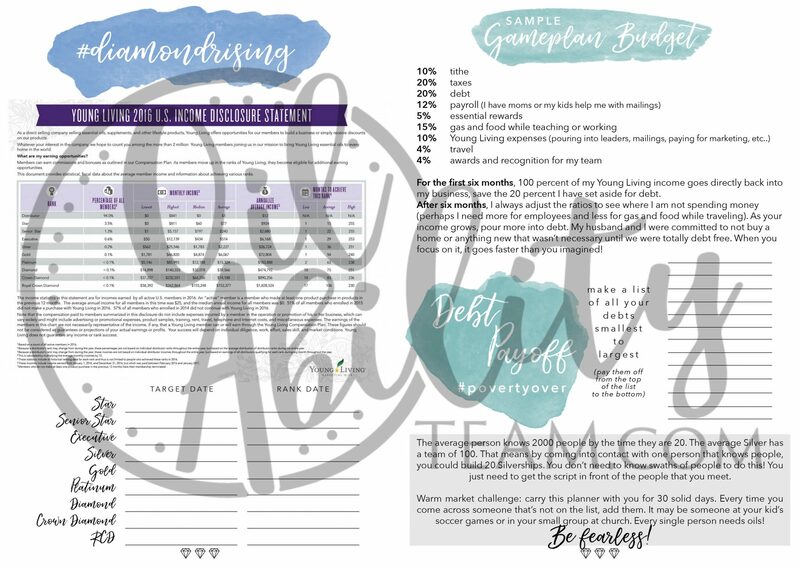 Take the opportunity to expand your Young Living business and succeed with the 12 month Gameplanner! Utilize the essential tools provided in the planner to realize your goals and find your life in balance. 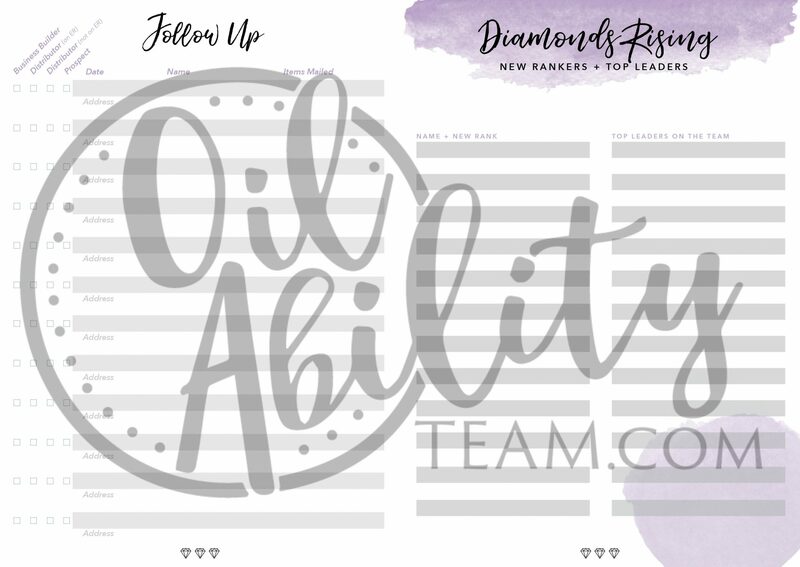 Keep track of leaders- Diamonds rising!! I am so excited! My Gameplanner just arrived! It is SO DETAILED! 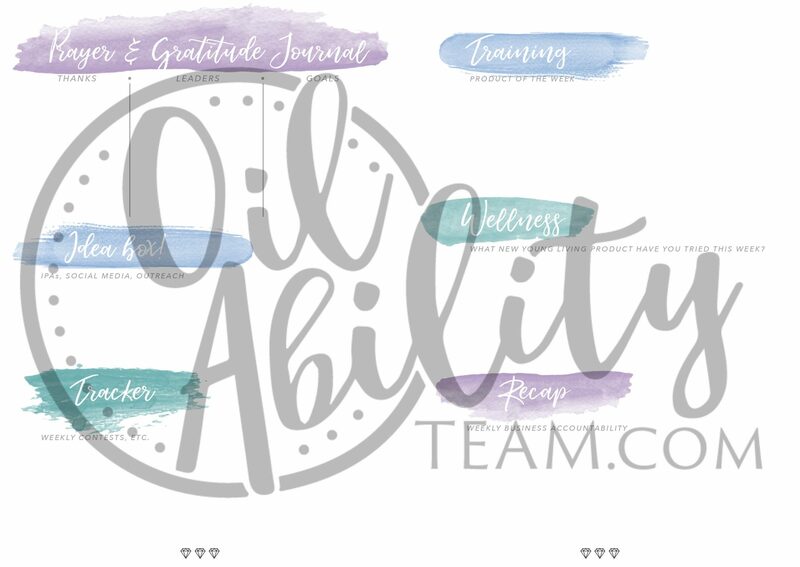 There were a few things I didn’t “get” when reviewing training materials – like follow up & rank & a couple of other things. EVERYTHING is covered in here! And the way its done, made everything self-explanatory. Totally impressed and grateful!! i need one soooo bad .,., i am looking for the newsletter so i can sign up. This planner is Amazing!!! 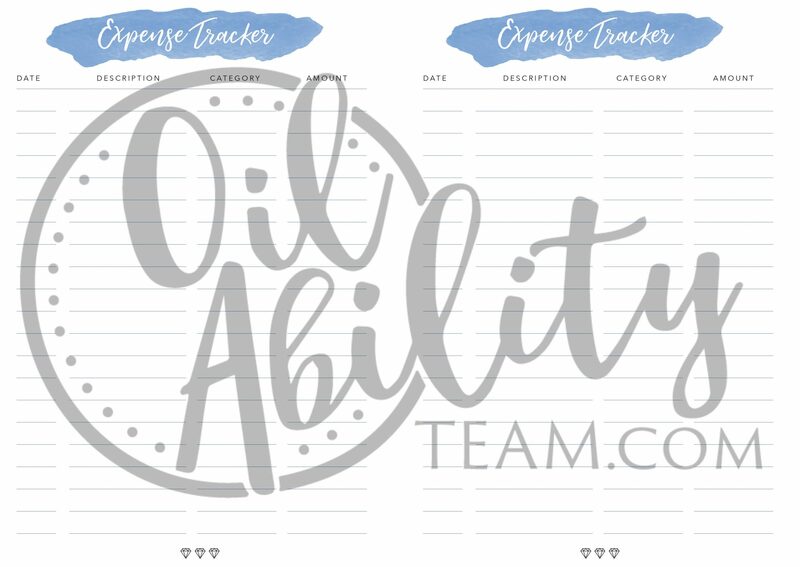 So helpful and keeps me a track with my oily business! I truly believe Sarah thought of EVERYTHING to include in the one planner. BEST part is this planner is for an entire year!!! 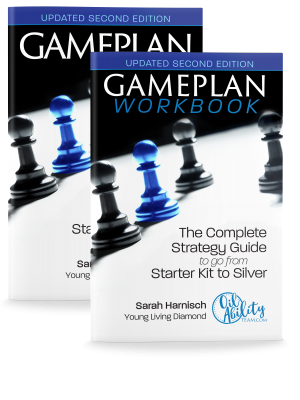 I have been using Sarah’s Gameplanner since I started my business 5 months ago. It is invaluable for follow -up, it helps me keep track of all my conversations with prospects, and I can see my business growing. I love filling out my wishlists and ER for forthcoming months – its like getting birthday presents every month. I really like the little daily quotes of inspiration too. 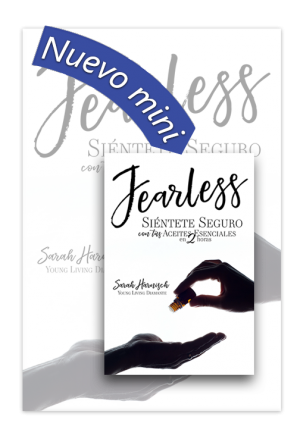 Thanks Sarah for a great and valuable resource. I LOVE it. I’m still learning some of the biz stuff in the back of the planner but it is great for keeping me on track. It it well organized and easy to follow. 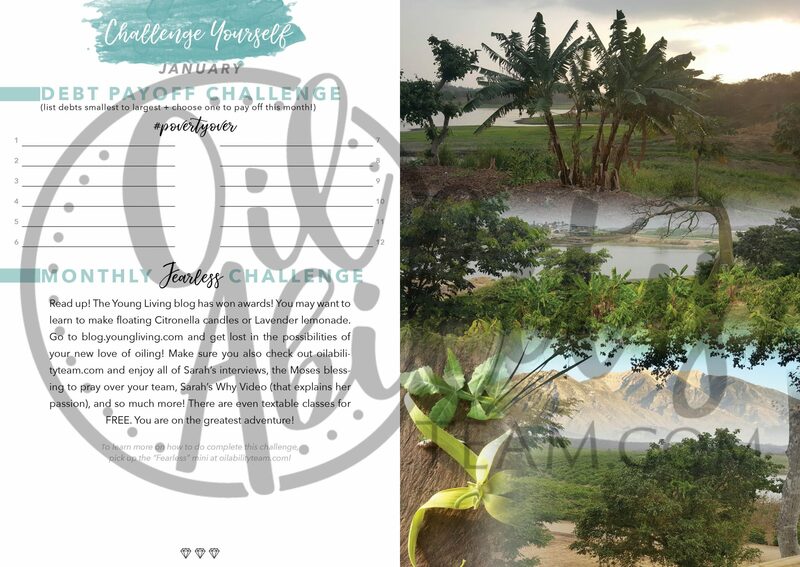 I can make .y list and goals for the week. Great reminders and also to pray for team and leaders. 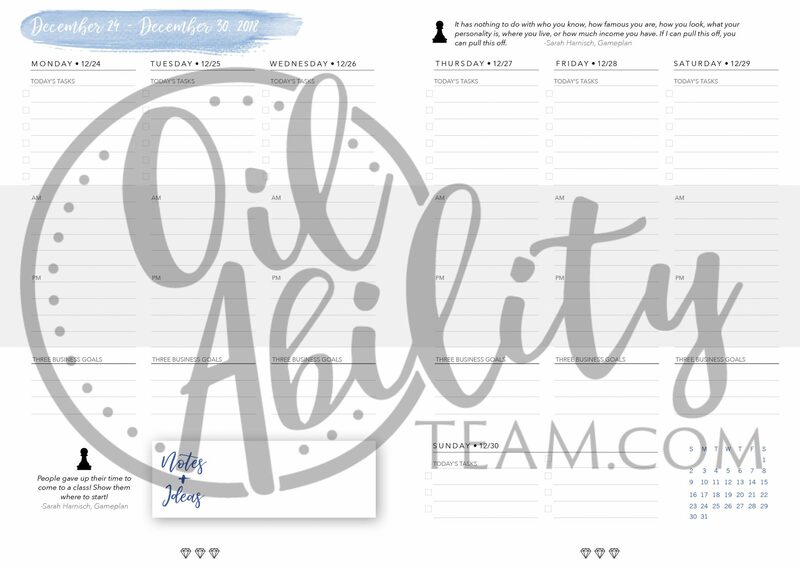 This is the best planner for your business. Pages to track everything and keep you accountable. It gorgeous and easy to use and fits right in your purse. 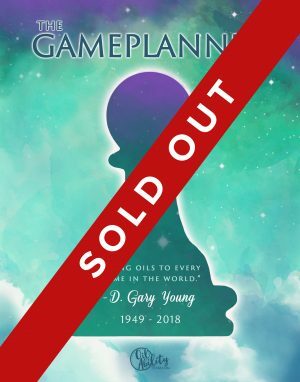 The Game Planner is truly awesome! The detail that does into the pages are well thought out and motivating! 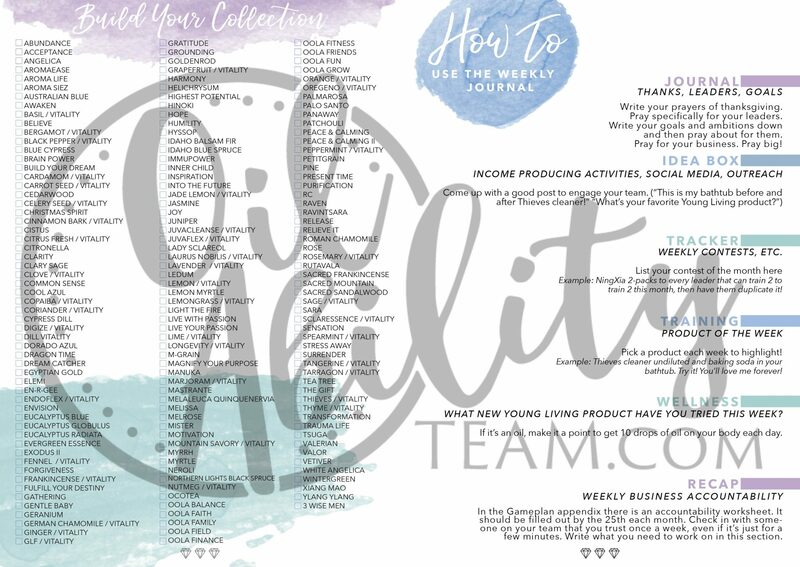 Keep track of goals, products, people, ideas, resources. It leaves you a place to keep track of everything! From keeping tabs on your leads to keeping tabs on your team, it’s a must have! 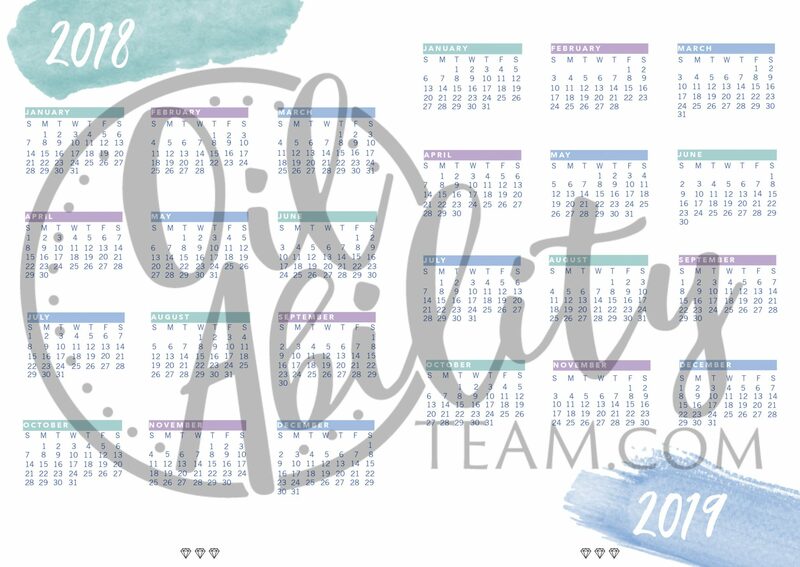 Also, the design, graphics, and overall layout is a total win for any planner aficionados! 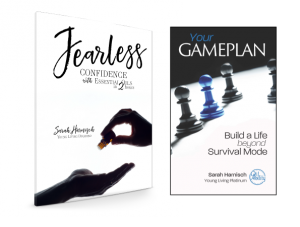 Since I have started with Yl and have been lead to read your books by my up line I have just got my gameplay and workbook and am sooo excited about diving deep and learning more and more. Thank you for your training that i can keep reviewing and sharing with my team and your willingness to keep sharing and to help us all! Love the detail and easy use. The reminders to write down goals and pray over team and leaders. 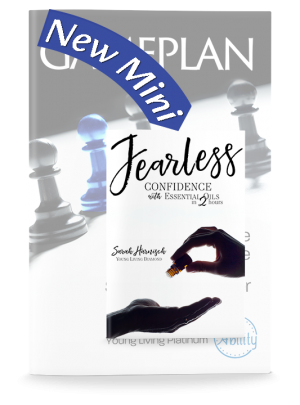 Everything you need is in this book to help stay on track. The Gameplanner looks awesome. I can’t wait to get mine. 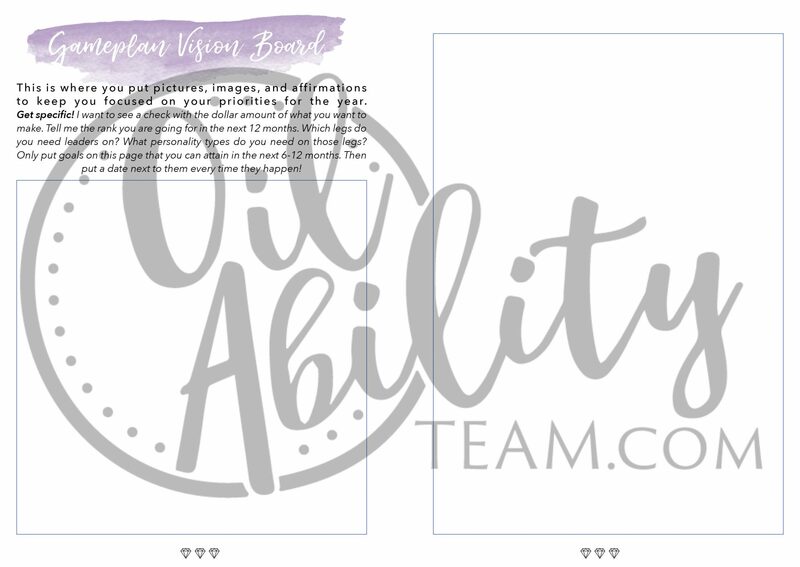 It has so much inside it to help get your Young Living Essential Oil business started. The Gameplanner is awesome. 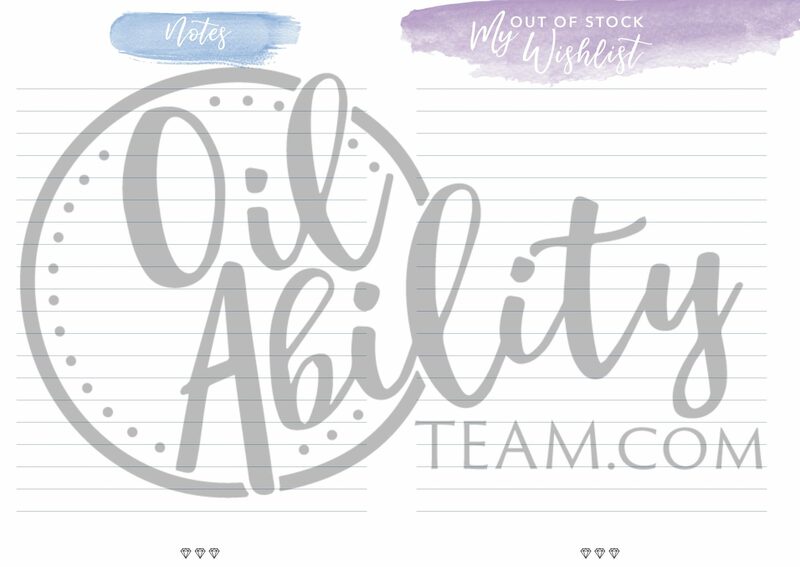 Everything to keep your business in order and organized. Full of reminders and other goodies. too. I am so excited to get the new Gameplanner. I have my order in. 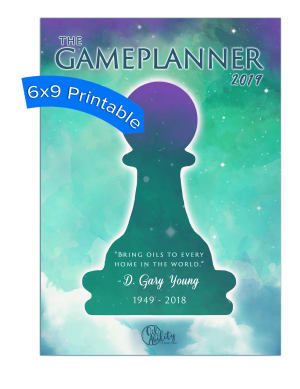 Loved my first Gameplanner for 2018 so looking forward to the new Gameplanner 2019 which is filled with even more amazing things. 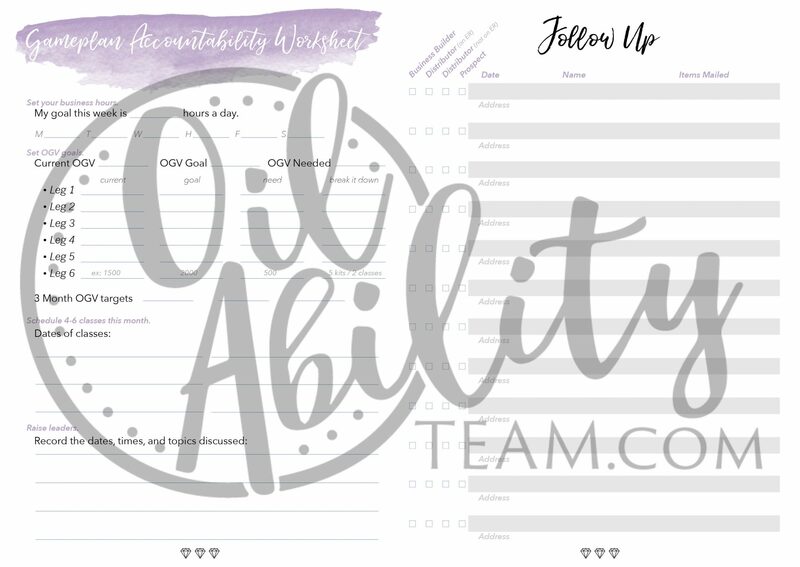 Love to bless friends and family with Gameplanners to help them organize and motivate them in their oily business journey. Thank you Sarah! 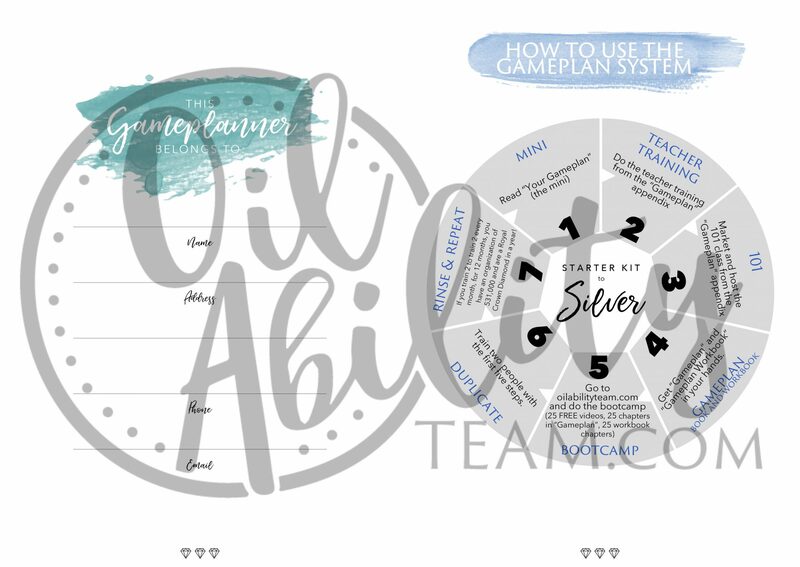 Get your Gameplanner TODAY!! 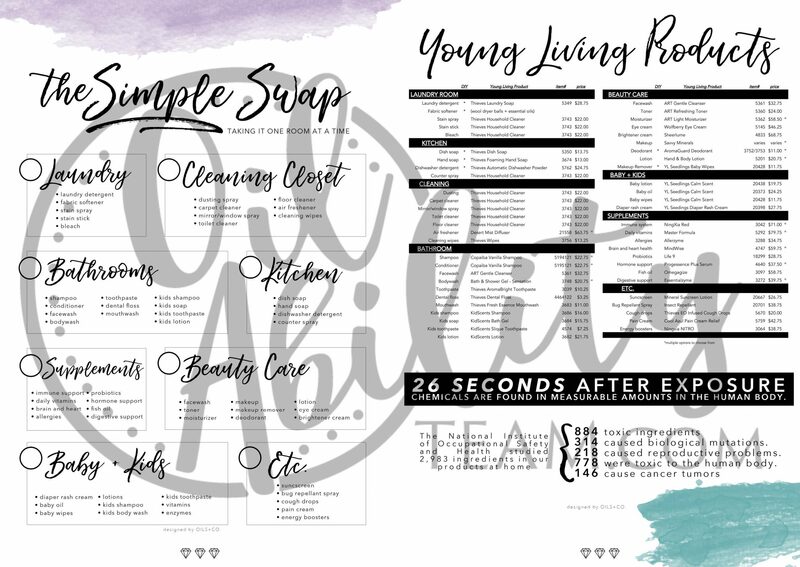 This is the first planner that’s actually worked for me in my business. I love it and highly recommend it!